Butter biscuits: hand-made biscuits prepared and baked using raw materials sourced from the estates of the Casa de Alba. In a first stage, MX2 GLOBAL will focus its commercial efforts on developing the distribution network for CASA DE ALBA’s products in European markets. ‘Casa de Alba’ (House of Alba) is one of Spain’s oldest aristocratic families and one of the most respected, prestigious and popular in Europe. 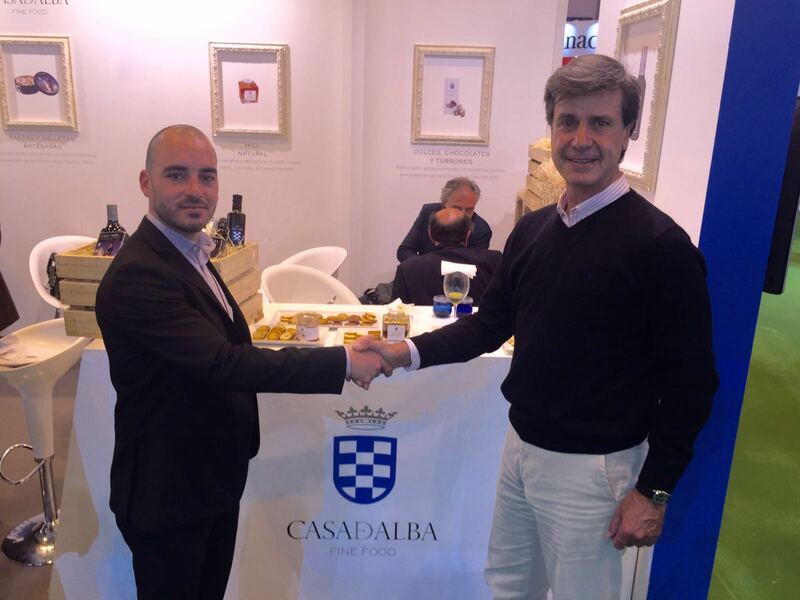 Therefore, the agreement empowers the capabilities of MX2 GLOBAL to offer the ultimate gourmet food to its international client base of food importers, while it grants CASA DE ALBA with the direct opportunity to place its products worldwide through a trusted partner. Please contact us at mdeluna@mx2global.com if interested to receive our product catalogues and learn more about the brand CASA DE ALBA and distribution terms.